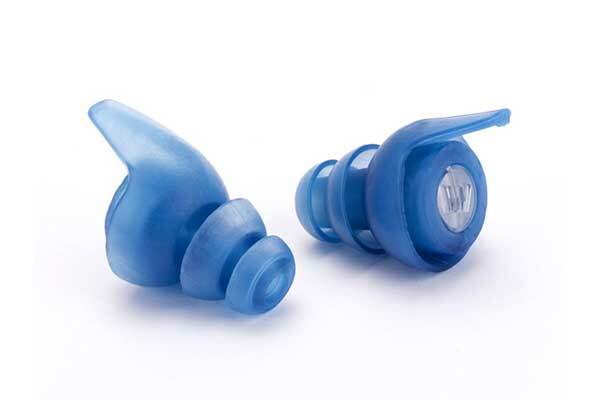 The ES49 is the earplug of choice for the discriminating performing musician or concert-goer. The flat attenuation characteristics allow the music to be heard accurately, but at a safer volume, thus reducing volume levels evenly without affecting the overall sound quality. 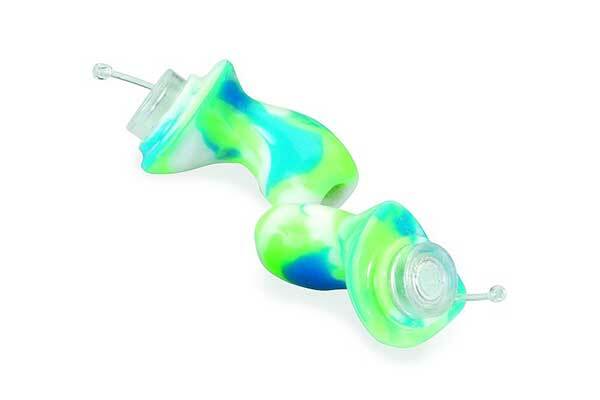 This custom hearing protection product was designed specifically with the musician in mind. With a choice of 9, 15, or 25 dB filters, the ES49 is perfect for any musician or music lover. Special color options in Otoblast & Vinyl are available. 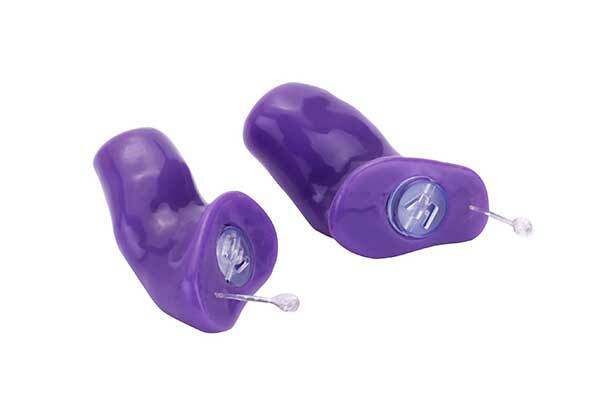 Ear impressions are required to order all Westone Custom products. 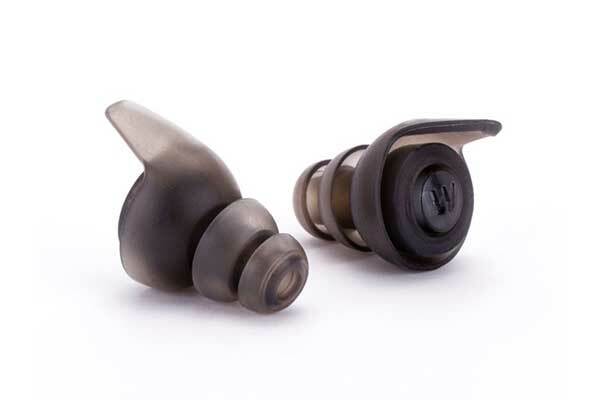 Utilizing advanced acoustic filter technology, TRU hearing protection has been critically tuned to reduce volume yet maintain sound quality across the sound frequency spectrum. The result is a comfortable and transparent listening experience for professional musicians and recreational users. Ideal for: Performing Musicians, Sound Engineers, DJs, Dental Professionals, Concerts, Nightclubs, Nightclub Staff, Air Travel, Movies and Sporting Events. An exceptionally accurate 20 dB across the frequency range, the WR 20 is one of the most transparent hearing protection filters on the market today. Ideal for: Concerts, Nightclubs, Sporting Events, Air Travel and Movies. Available in Smoke, Pink, or Blue.